Athleisure is the latest trend to takeover the fashion industry. 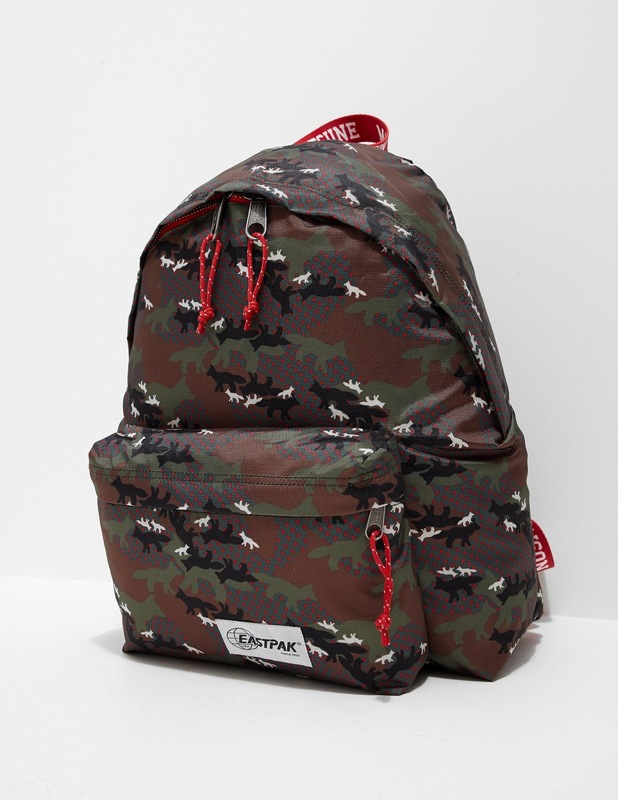 Basically, you have clothing designed for sporting activity worn at other casual or social occasions (for example, tailored tracksuits and sweatshirts). Athleisure is broadening wardrobes across the world but, as we know, there's a fine line between being a fashion trendsetter and getting it all wrong. With this in mind, we've put together a selection of athleisure items to guide you on your journey to transforming your wardrobe and becoming a fully-fledged athleisure aficionado. Description: Providing high calibre, luxurious clothing in a sporty yet sophisticated way, Emporio Armani EA7 have your daily outfit sorted by successfully bringing a sense of luxury to recreational wear. 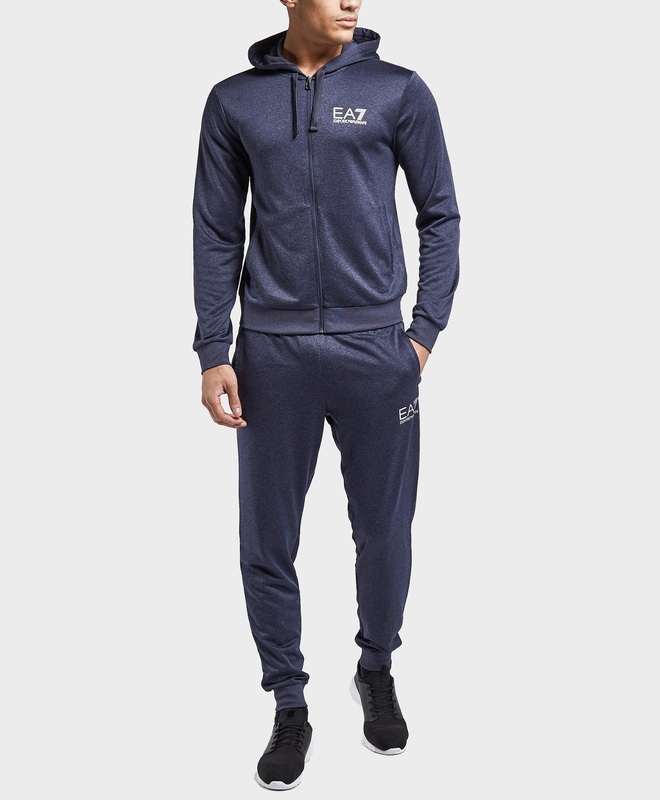 Exclusive to Scotts, this men's Poly Tracksuit which consists of a full zip hoody along with matching cuffed track pants is perfect for those casual, comfy days. 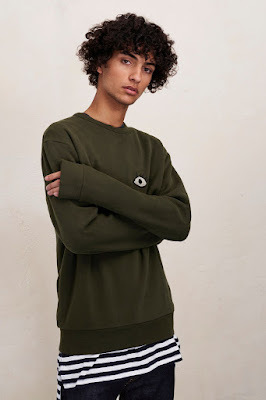 Liven up your casualwear with a novelty sweatshirt like this Wink Embroidered Sweatshirt. It's made from soft cotton-jersey with playful embroidery and dropped shoulders. Team with dark chinos and polished trainers, rolling the trouser's hem for an on-point finish. 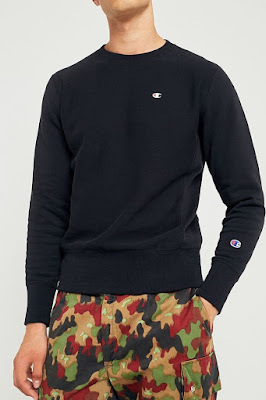 Essential pullover sweatshirt from Champion. Ultra-soft cotton fleece with a cosy brushed interior is cut in a standard fit with rib-knit banding at the crew neck, cuffs, side panels + hem. Finished with embroidered C logo patches at the chest and left sleeve. 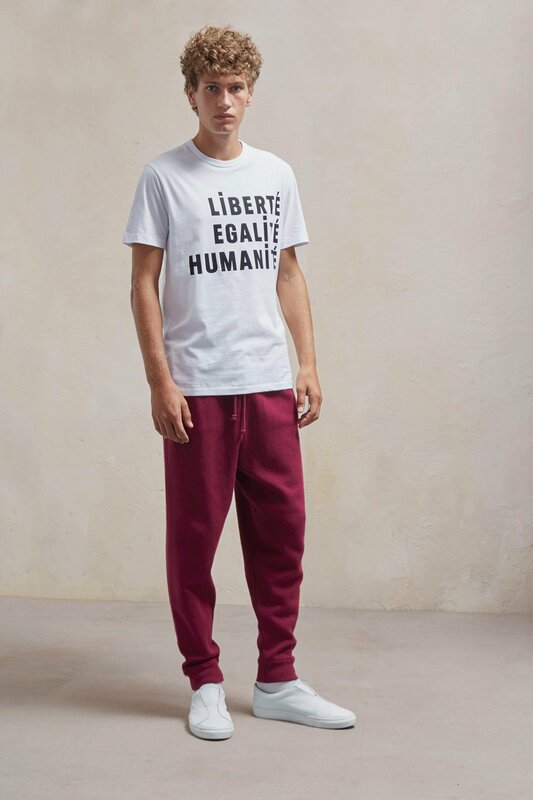 In a silky, soft knit and cut to a relaxed, tapered leg, these Lakra Knit Joggers are anything but basic. Crafted with side slip pockets, adjustable drawstring and elasticated hems, these are designed to be worn with the matching Lakra Knit jacket for relaxed days at home or ultra-casual days out. Created in Paris in 2002 and mixing together fashion influences from Paris and Tokyo, Maison Kitsune use a fox as their symbol, an animal that represents versatility which reflects the style of Kitsunes pieces. Their Maison Kitsune x Eastpak collaboration bring some accessories into the mix, featuring a classic Maison Kitsune print with the premium cuts and silhouette of Eastpak accessorie They bring this Camouflage Backpack with a green colourway also boasting a black and white fox print all over. Founded in 1988 by Belgian designer Martin Margiela, Maison Margiela is a premium French brand located in Paris and they work to show off their unconventional elegance, giving your wardrobe a new life with their individual tailored designs and vivid prints. 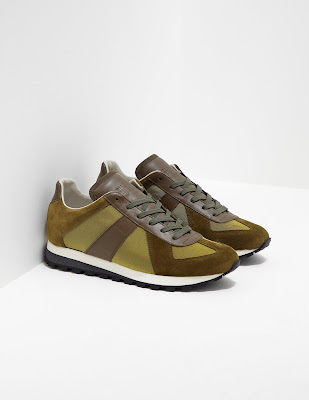 They present these Retro Trainers in a olive green colourway with green suede accents as a contrast for a statement trainer. Other details include tonal stitching throughout, flat laces, white midesole, black sole, padded heel support and branding to the tongue to complete. 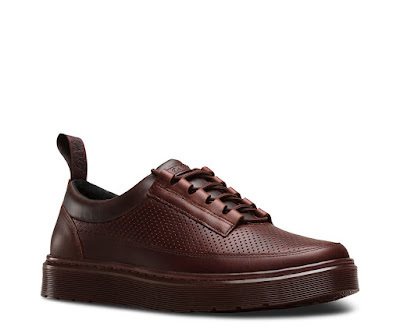 Perforated leather and a padded collar sit atop chunky soles, serving up an athletic, casual vibe, while a classic Ghillie lacing system is all street edge. Lightweight and fresh, the Reuban still brings it back to rebellious Doc's attitude, with all the classic DNA like grooved sides, stitching, a heel-loop and our iconic air-cushioned sole. Lacoste present these men's Deviation II trainers which come in a tonal navy colourway with contrasting white sole featuring the iconic croc logo embroidered to the sidewall. Crafted with a blue synthetic leather upper for that premium touch, these trainers also include perforated panels for breathability along with slightly padded ankles for supreme comfort. 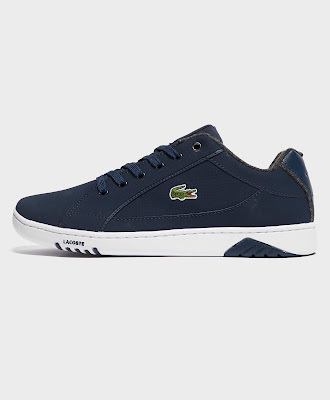 These are finished with the signature Lacoste Croc logo branding to the sidewall and tongue to complete. Description: Aquascutum channel their signature house check print to this men's sports cap in navy. 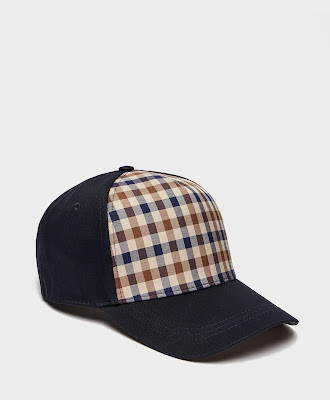 Details: navy colourway, curved peak, checked detailing to the front, eyelets that act as airholes, metal adjustable strap and rubber brand tag to the back.